As being on the forefront of health, fitness and diet information for our 100k+ growing members, Med-Sense Guaranteed Association understands what difficulties face those who work in these fields today. The nursing field is one of the biggest challenges facing the healthcare industry today. Nursing shortages are being seen throughout the United States, which in turn is affecting the level of health care that all people are receiving. 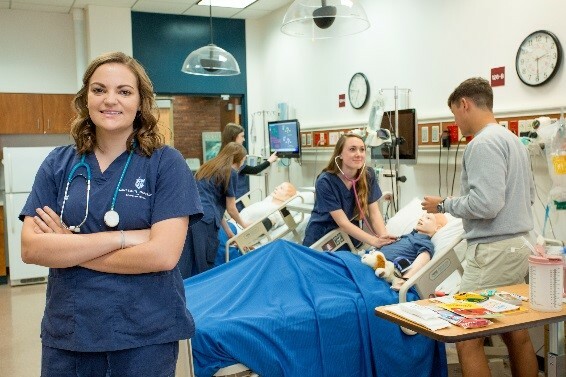 When examining the shortage of nursing professionals in the field, one of the main reasons for this shortage is financial difficulties these students face as they work to become a nurse. Tuition and supplies for these classes can become significant as students continue their nursing education. However, MSGA hopes to alleviate some of this discomfort for nursing students. 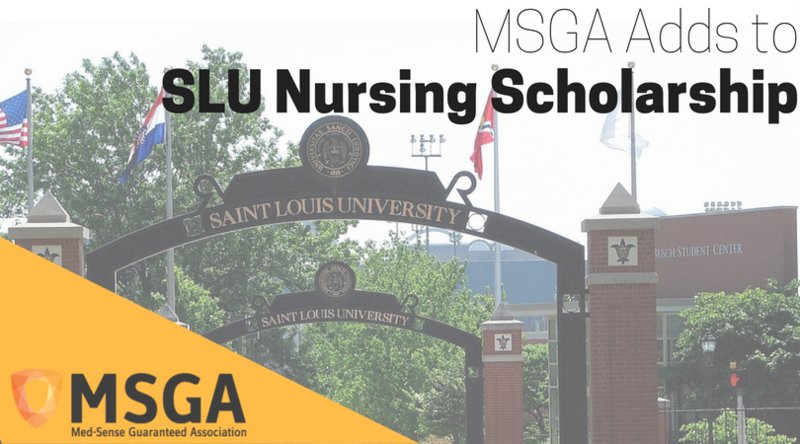 MSGA worked with St. Louis University to establish the MSGA Nursing Scholarship. MSGA has gifted another $25,000 into this fund, on top of what has been gifted in the past years. The Go Further Scholarship via St. Louis University is working in conjunction to match any amount that is given to this scholarship if it is a gift over $100. Thanks to donations from MSGA and the matching funds, the scholarship is at $150,000 that is awarded to those nursing students who show financial need and academic success. 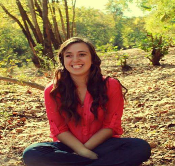 The MSGA Nursing Scholarship is given each year to up to 20 nursing students from all over the United States. Various factors are taken into consideration to award the scholarship including the GPA, community involvement, work history, and the student’s ability to showcase how these funds will help their academic excellence in their coursework. It is our hope that this scholarship can help many students stay in the field of nursing, helping to overcome the shortage of nurses that are seen in the United States currently. Nurses are the centerpiece of healthcare, without them, the standard of healthcare being received will fall. It is our sincere hope that with these scholarship funds, students never have to give up on their dream to become a nurse. I want to thank you for the scholarship. 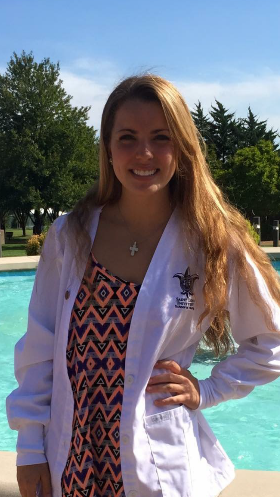 I am in my senior year of nursing at Saint Louis University and it is a very busy time. Awarding me this scholarship has allowed me to have more time to focus on my studies and enjoy this last year before graduation. I am currently in my senior practicum at Saint Louis Children’s Hospital in their fellowship program. I am able to split my clinical hours between their pediatric intensive care unit and neonatal intensive care unit and I absolutely love it. I started a job at Saint Louis University Hospital on their medical intensive care unit as a care partner at the beginning of the semester and am learning so much. Again, I want to thank you for the scholarship and the impact it is having on my life. I am just eight short months away from graduation and cannot wait to start my career in nursing. Thank you, Molly Hill. Founded in 1818, Saint Louis University is one of the oldest Catholic universities in the United States. Based in Missouri, the school also has a campus in Madrid, Spain. One of the main reasons this University is so recognized is due to their outstanding health care and research programs taking place at the school. The school started to offer a Bachelors of Nursing Degree in 1928, making them one of the first Universities to do this. Since this time, many decorated doctors and nurses have graduated from their walls and graced the healthcare industry with their knowledge.